Very few crayons are actually designed to be useful for skin, hair and eye color. Because we know that young children focus much of their art on the people in their lives, we wanted to provide them with colors they could use and get something realistic. This separate collection is for those who already have a set of Crayon Rocks 16 Colors and just want to add the People friendly colors. 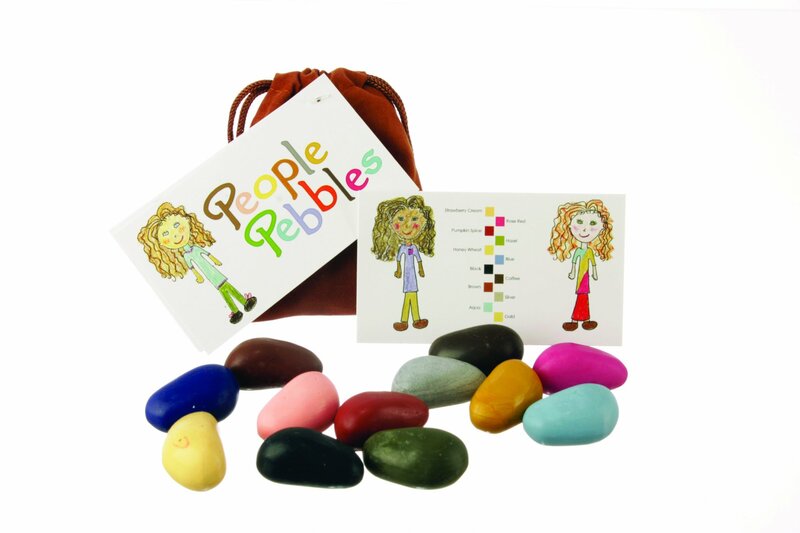 The 32 color collections already have People Pebbles included.